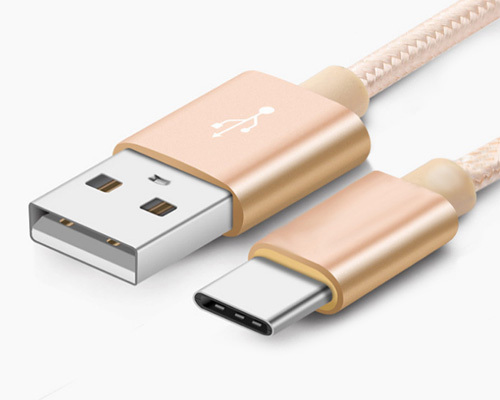 It can be used in any of the following mobile phones: ZUK,Nokia N1,HTC10, Apple Macbook, Google Pixel / xL, Nexus 5X / 6P, Microsoft Smartphone, and any other Type-C devices. Appearance: PVC injection molding, environmentally friendly materials. The customer who are Interested in this product, we can customize the model by customer's requirements and owning their unique products. 1: The latest USB3.1 specification, Type-C interface comes true positive and negative inserting and plugging, more convenient and durable. 2: Tinned copper wire core, the standard USB 3.0 Type-C line maximum support Rated 5V 3A current, transmission speed 5G/s. 3: Charging + data transmission combo, using 56K resistance, pass CHECKR software testing, in full compliance with Type-C Association standards, it can be safely and securely used. It can be used in any of the following applications:Mobile phones, ZUK mobile phone, millet phone 4c, Nokia N1, HTC10, Apple Macbook, Google Pixel / xL, Nexus 5X / 6P, LGG5, Microsoft Smartphone, and any other Type-C devices. Custom silk screen LOGO customization, length customization, custom packaging, wire customization. 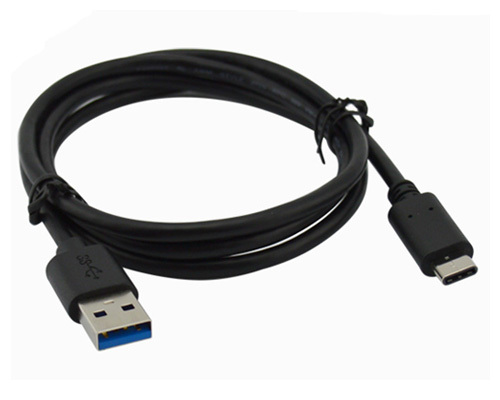 Certified USB Association Member, Type-C IF Certification, CE FCC ROSH Certification.